Learning that you are diabetic raises questions about your overall health, as well as the impact this may have on your day-to-day life. 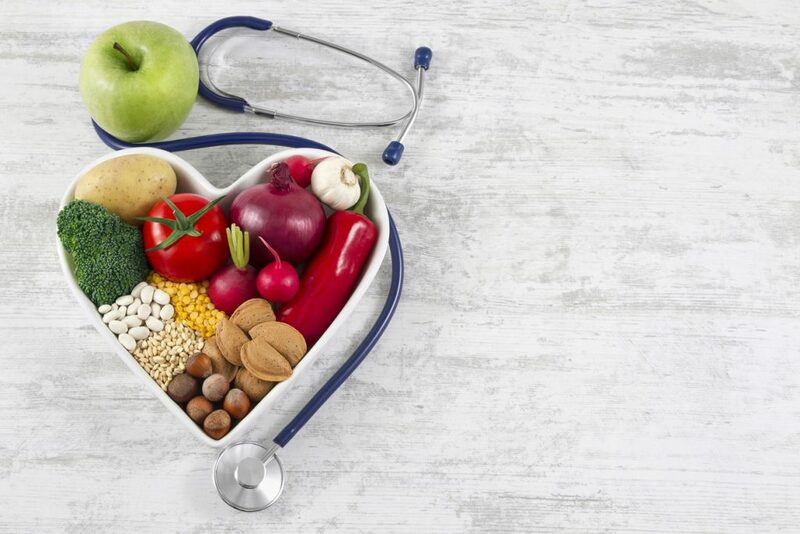 Being diabetic does mean that health risks are greater, however, through diet, exercise, and a health care regime, living with diabetes is manageable. What many of us forget about when caring for our overall health, is considering our oral health. Our Oral health can have adverse effects to our overall health, and can also increase our health risks, especially when having diabetes. Here is a look at what happens to our bodies when we have diabetes and the effects this has on our teeth as well as our overall health. When we eat, our bodies break down food and turn it into sugar or glucose to use as energy. Insulin, a hormone made from an organ in the body called the pancreas, allows glucose to transfer into the body’s cells to be used as energy. 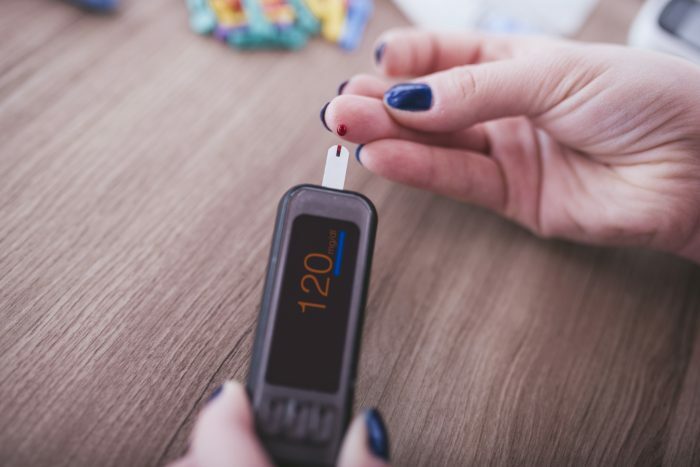 Insulin sometimes referred to as ‘the key’ prevents your blood sugar from getting too high or too low, through transferring as well as storing energy in the body. This is where our immune system attacks and destroys the insulin produced in the pancreas. This is where a person has a resistance to insulin, meaning they do not produce enough insulin or the body does no react properly to this hormone in the body. 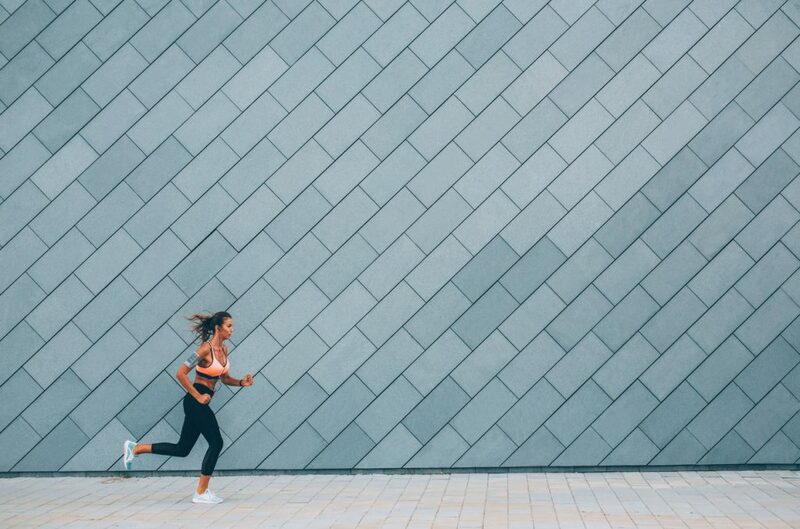 With a resistance to insulin or without insulin altogether, our bodies cannot convert vital sugars or glucose into energy. Diabetes reduces the body’s resistance to infection, therefore, there is a risk of gingivitis and periodontitis, which are both forms of gum disease. Gum disease not only affects your oral health but also can have an adverse effect on your overall health as well. Food and bacteria can form on the teeth when not properly cleaned. This causes plaque and tartar to build around the teeth as well as surrounding the gum line. Bacteria can cause inflammation to the gums, which is called gingivitis, a mild form of gum disease. Symptoms include red, swollen and or bleeding gums, this form of gum disease is easily treatable. Gingivitis if not treated, can lead to periodontitis, which is a more severe case of gum disease. If plaque and tartar build, pockets form around the teeth which are filled with bacteria, this causes infection as well as gum recession. The body’s immune system will naturally fight infection, however, in order to rid the body of infection, tissue is destroyed causing teeth to loosen. In severe cases, as well as tissue damage there can be damage to the bone. Depending on severity, you could suffer tooth loss as well as necessary extraction(s), this is treatable and aesthetic restorative treatments are available such as dental implant treatment. 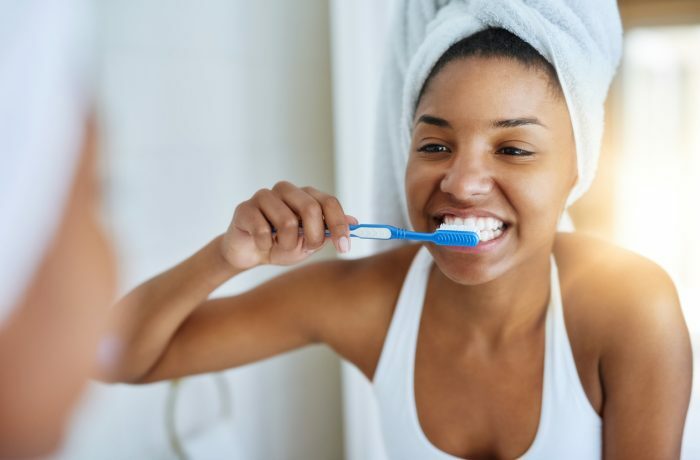 Oral health is paramount to your overall health, gum disease is an infection, and when the body starts fighting this infection, your blood glucose levels can also increase. This can have an adverse affect on managing your diabetes. Do you have any of the symptoms listed above? Book a dental check up. Looking after your oral health is extremely beneficial to managing your diabetes. Following a daily oral health routine, through brushing, flossing and mouthwash will enable you to battle against bacteria. This will clean, reduce, and prevent plaque and tarter build up where bacteria lay. It is also advisable that you visit a dentist regularly, this allows a professional to evaluate your oral health, as well as give you help and advice on maintaining good oral hygiene. Improving your oral health will improve your overall health, this will, in turn, help lower your health risks, especially when this is heightened due to diabetes. Check out some of our articles on maintaining good oral health. Why you should see your dentist every 6 months. Why seeing your hygienist is as important as seeing your dentist. Do we need to floss? The truth from the experts.